We are all invited to FIRST FRIDAY on OCTOBER 7TH. 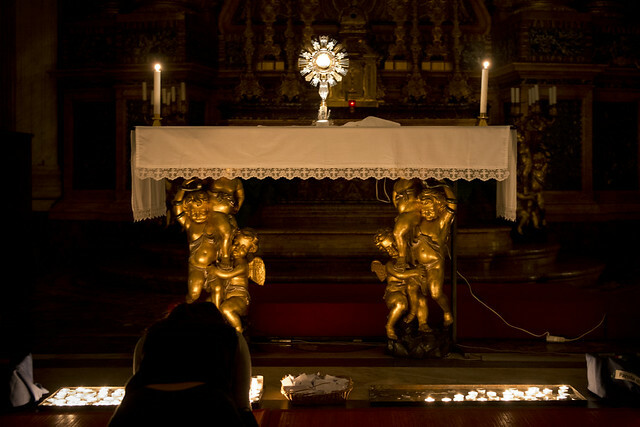 The Exposition of the Blessed Sacrament starts from 9 am, after morning Mass, until 7 pm. A Celebratory Mass starts at 7 pm. Please sign up on the sheet in the entrance of the church if you wish to spend some time with the Lord.